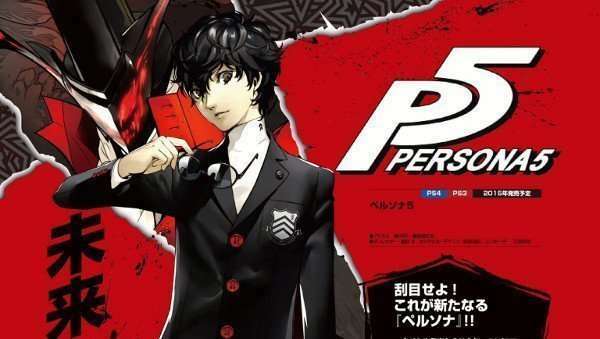 Following the Famitsu details, this week’s PlayStation Dengeki issue provides more Persona 5 information on the game’s systems and setting, via Gematsu. 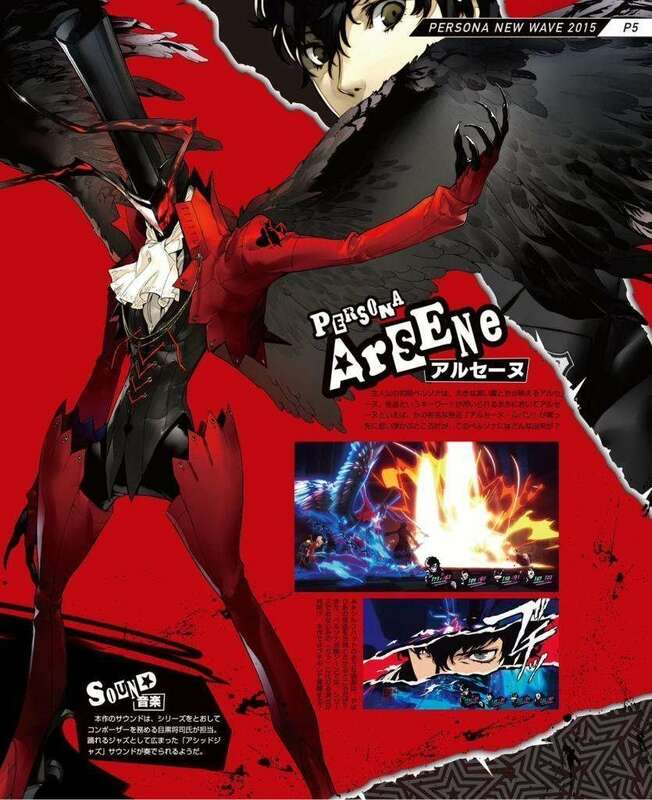 The scene at the end of the recent Persona 5 trailer, with blue flames enveloping the protagonist, represents the protagonist’s awakening to his Persona, and “another side of himself that’s greatly different from his public demeanor.” It’s also stated that the blue flames are believed to transform into masks. 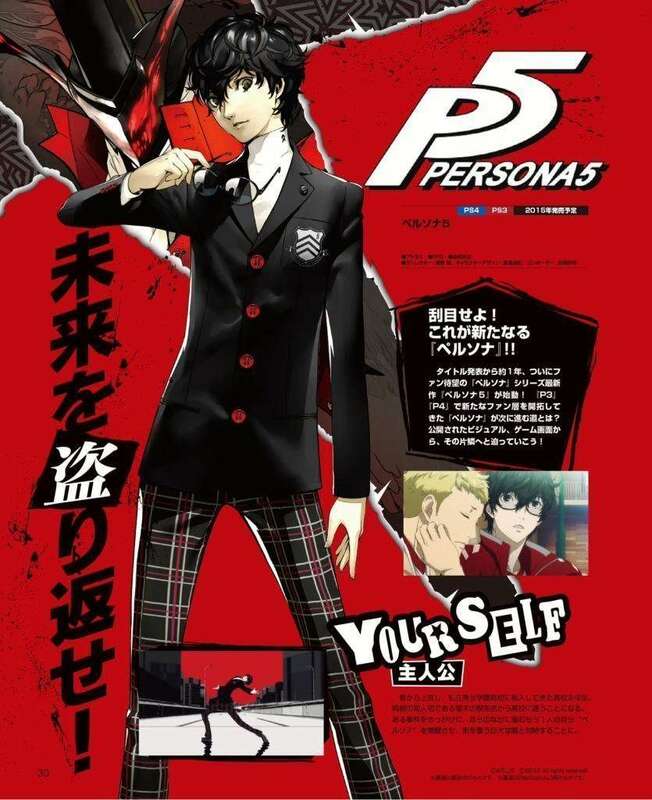 The student life aspect of the game from Persona 3 and Persona 4 makes a full return, and the calendar and weather systems are back as well. 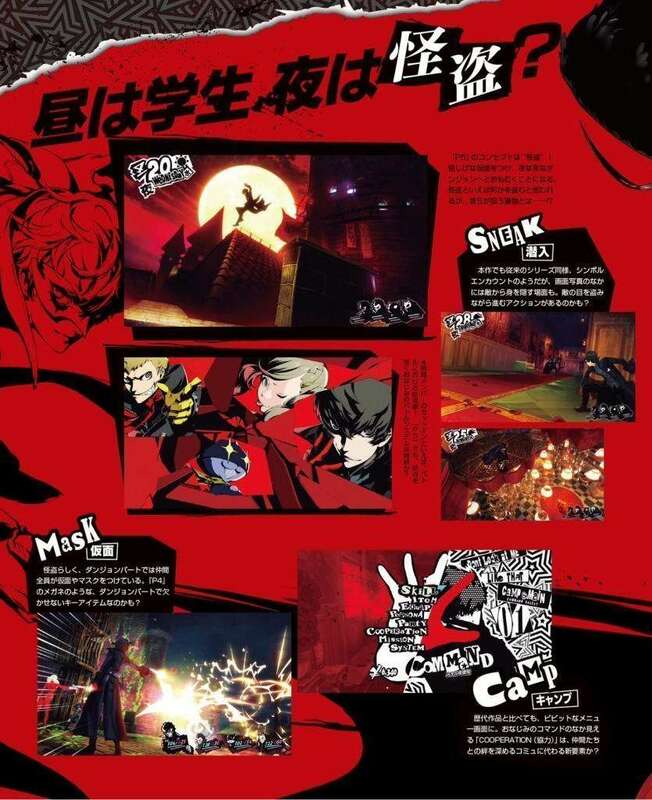 Dungeon crawling occurs during the night, with the main characters donning their masks and searching for specific items to steal. 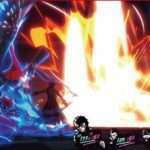 The scene in the recent trailer where the characters simultaneously attack their enemies is confirmed to be the return of the “All-Out-Attack” mechanic, which still involves exploiting enemy weaknesses to perform. The masks the characters wear in dungeons are a key part of the story during those segments. 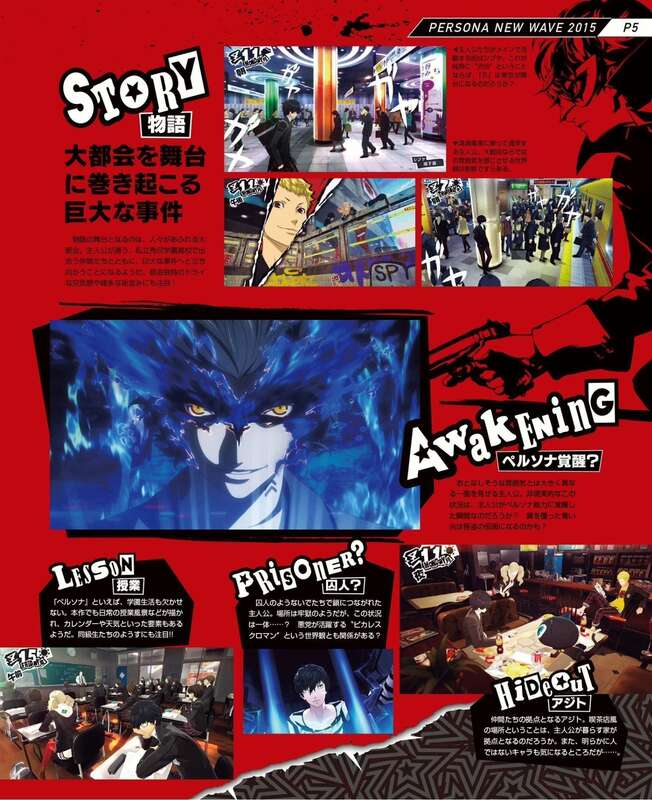 Dengeki “speculates” that this menu option is replacing Social Links, but still involves getting closer to allies in some capacity. 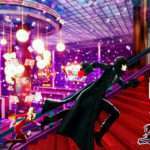 The recent trailer and screenshots for Persona 5 are from the PlayStation 3 version of the game (via NeoGAF user Setsu00).